I wasn’t able to talk about this before, but now I guess the cat’s out of the bag. About two years ago, we helped a team of archaeologists and filmmakers to visualize a very large high-resolution aerial LiDAR scan of a chunk of dense Honduran rain forest in the CAVE. Early analyses of the scan had found evidence of ruins hidden under the foliage, and using LiDAR Viewer in the CAVE, we were able to get a closer look. 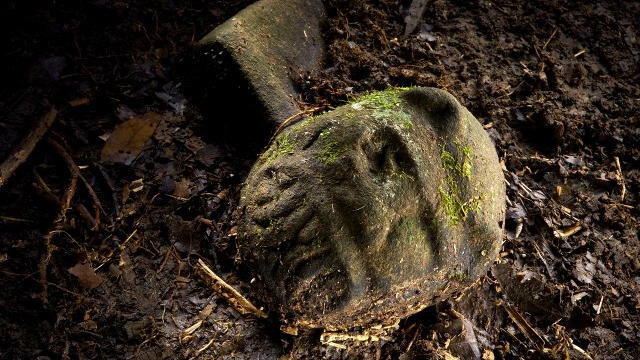 The team recently mounted an expedition, and found untouched remains of not one, but two lost cities in the jungle. Read more about it at National Geographic and The Guardian. I want to say something cool and Indiana Jones-like right now, but I won’t. Figure 1: A “were-jaguar” effigy, likely representing a combination of a human and spirit animal, is part of a still-buried ceremonial seat, or metate, one of many artifacts discovered in a cache in ruins deep in the Honduran jungle. Photograph by Dave Yoder, National Geographic. 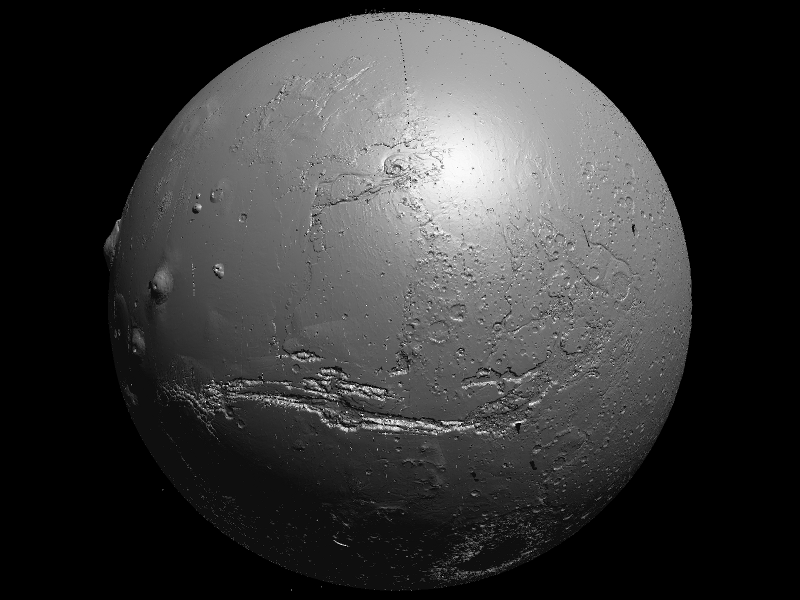 Full-resolution image at National Geographic. I’ve recently realized that I should urgently write about LiDAR Viewer, a Vrui-based interactive visualization application for massive-scale LiDAR (Light Detection and Ranging, essentially 3D laser scanning writ large) data. 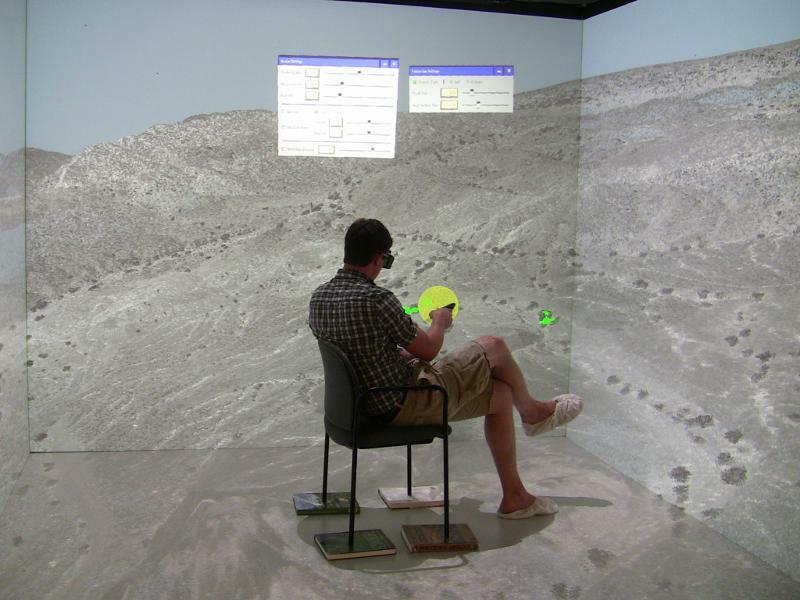 Figure 1: Photo of a user viewing, and extracting features from, an aerial LiDAR scan of the Cosumnes River area in central California in a CAVE. 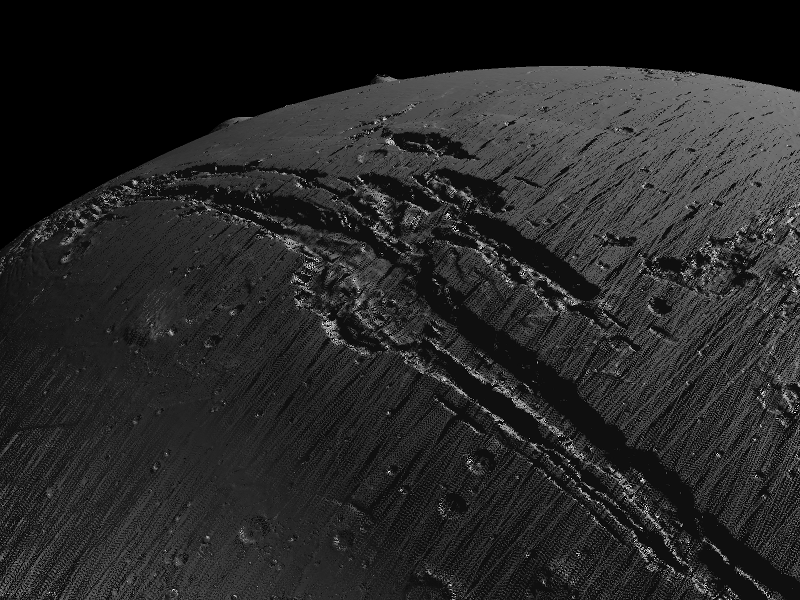 I’ve also realized, after going to the ILMF ’13 meeting, that I need to make a new video about LiDAR Viewer, demonstrating the rendering capabilities of the current and upcoming versions. This occurred to me when the movie I showed during my talk had a copyright notice from 2006(!) on it. Have I mentioned lately that VR is not dead yet, and instead thinks it’ll be going for a walk? Here’s more proof. One of KeckCAVES‘ external users, Marshall Millett, archaeologist and GIS expert, is using high-resolution 3D scanning, based on LiDAR or white-light scanning, to capture and digitally preserve cultural heritage sites, such as the Maidu Indian Museum’s historic site and trail (close to Roseville, CA). 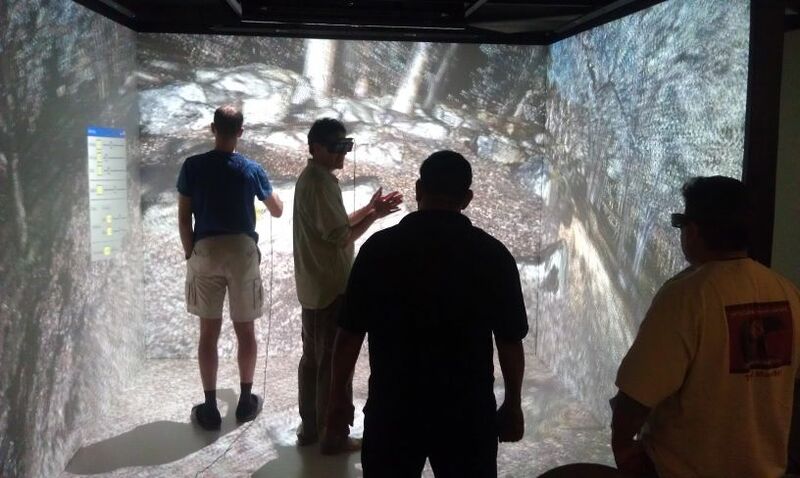 Figure 1: Danny Rey, Tribal Historic Preservation Officer, and Marcos Guerrero, Cultural Resources Manager, representatives of the United Auburn Indian Community, viewing a high-resolution 3D scan of the Maidu Historic Trail and Site in the KeckCAVES immersive visualization facility. In the background Joe Dumit of UC Davis’ Science and Technology Studies, and myself. Photo provided by Marshall Millett. Marshall has been using KeckCAVES software, particularly LiDAR Viewer (about which I should really write a post), and also the KeckCAVES facility itself and related technology, to visualize his high-resolution 3D models at 1:1 scale, and with the ability to experience them in ways that are not normally possible (most of these sites are fragile and/or sacred, and not available to the public). 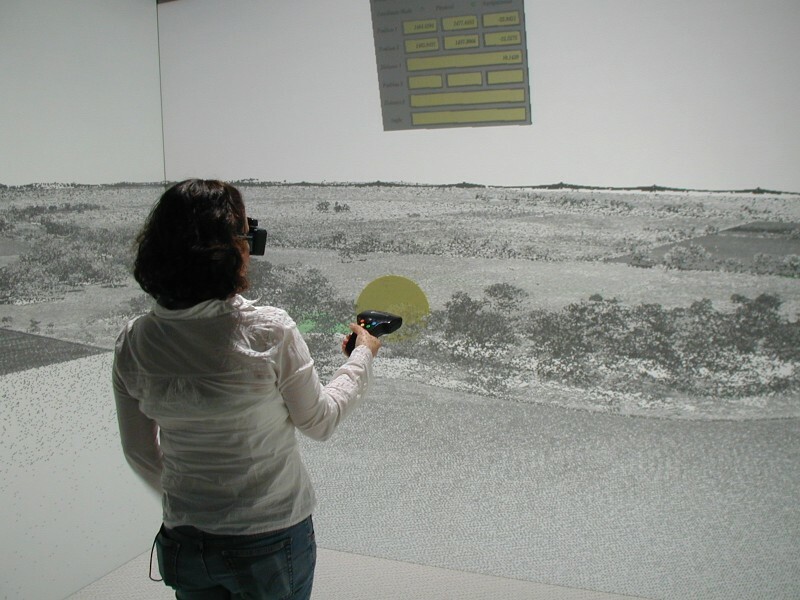 Part of this work were several visits of community representatives to the KeckCAVES facility, to view their digitally reconstructed historic site (see Figure 1). Marshall presented a poster about his work at last year’s 3D Digital Documentation Summit, held July 10-12, 2012 at the Presidio, San Fransisco, CA, and was just interviewed for a podcast by the National Center for Preservation Technology and Training (where, as of 02/21/2013, KeckCAVES prominently features on the front page). 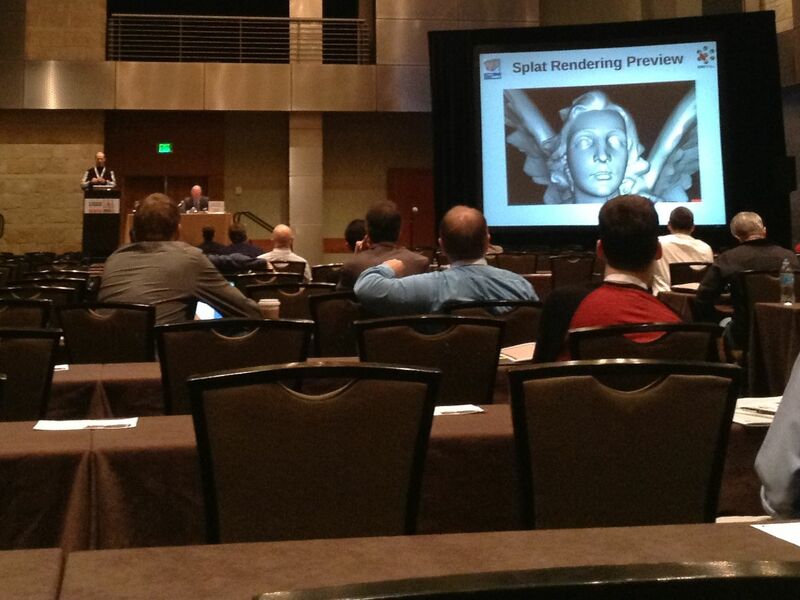 I just returned from the 2013 International LiDAR Mapping Forum (ILMF ’13), where I gave a talk about LiDAR Viewer (which I haven’t previously written about here, but I really should). ILMF is primarily an event for industry exhibitors and LiDAR users from government agencies or private companies to meet. I only saw one other person from the academic LiDAR community there, and my talk stuck out like a sore thumb, too (see Figure 1). Figure 1: Snapshot from towards the end of my talk at ILMF ’13, kindly provided by Marshall Millett. My talk was a bit off-topic for the rest of the conference, and at 8:30 in the morning, hopefully explaining the sparse audience.